Let us take you on a hiking adventure that you will never forget! 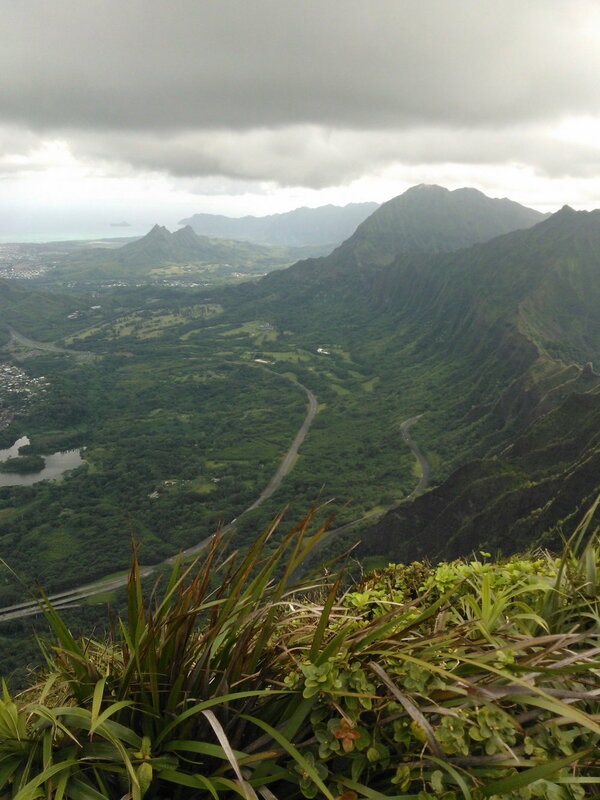 Explore the back country, waterfalls, and inner beauty of the islands! 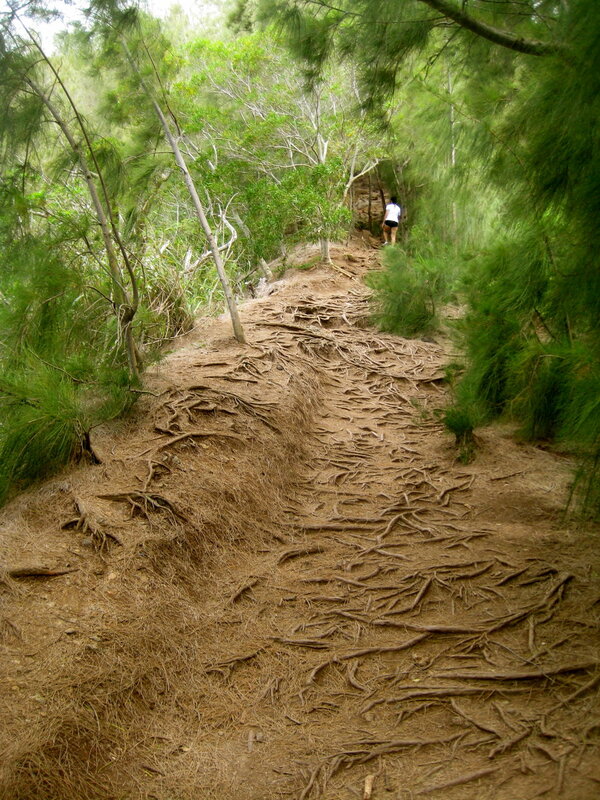 Our guides are seasoned hikers who are familiar with many trails on all the islands. 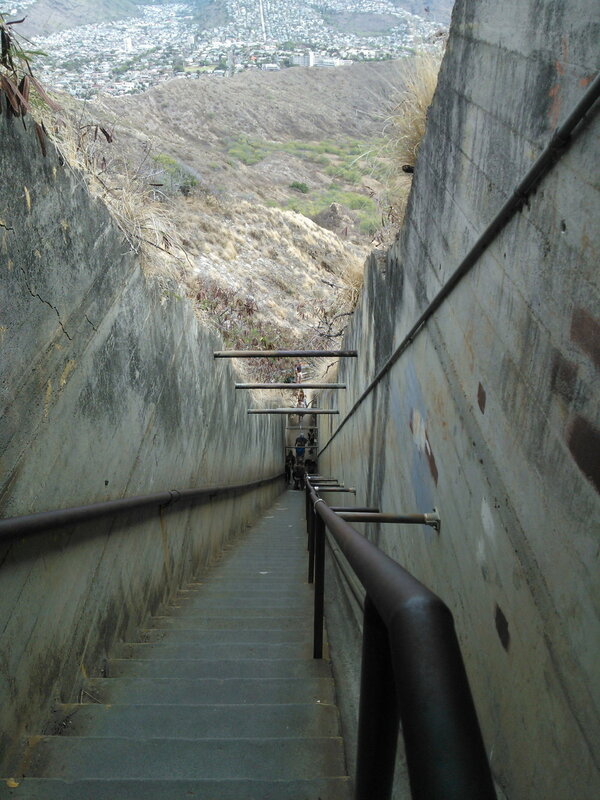 There are a variety of hikes for all kinds of experience levels, including paved, kid-friendly hikes! Let us know what you are interested in and we can make it magical! Sunscreen, Cash (some places accept cash only), Identification, Camera, Towel, Active Wear, and Covered Walking Shoes.